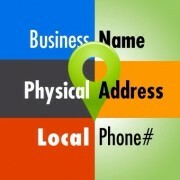 The modern Search Engine Optimizer (SEO) has a lot to contend with. For, if a popular search engine algorithm isn’t changing one moment, then new web tools (for digital marketing) are coming into existence in another moment. So, suffice to say that a digital marketer or an SEO will constantly find himself or herself in the position of changing their SEO tactics in order to keep up with the changing digital marketing trends. 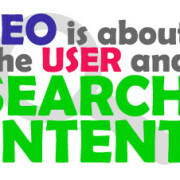 And that’s precisely the scenario with digital marketing right at this moment: For SEO has shifted from being a technique to optimize website content for search engine visibility to a technique to optimize user experience. 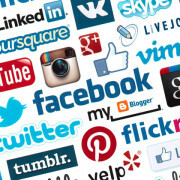 And that’s not even considering the fact that more and more analytical and insight web are coming up in the market – tools that digital marketers need to keep up with to stay competent in the field. Formerly known as “Google Webmaster Tools”, this tool lets you see how Google views your website. In other words, the tool helps you track your website’s visibility, performance, traffic, page rank, etc., while also allowing you to watch for and fix any glitches your site might have. 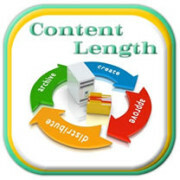 This is a well-known, free web analytical tool, and its main purpose is to track and report on your website’s traffic. 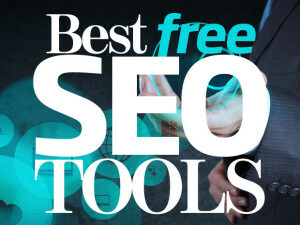 This particular free SEO tool is a practical god-send, for it suggests various and appropriate keywords that can be used to optimize your website. 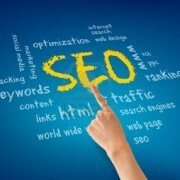 There are, of course, a number of other tools you can use as SEO too. But the above three should still have you set pretty well! 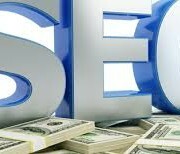 For Best SEO Services, Contact SEO Freelancer Mumbai at +91-8451924760 or yogesh@seofreelancermumbai.in Now!